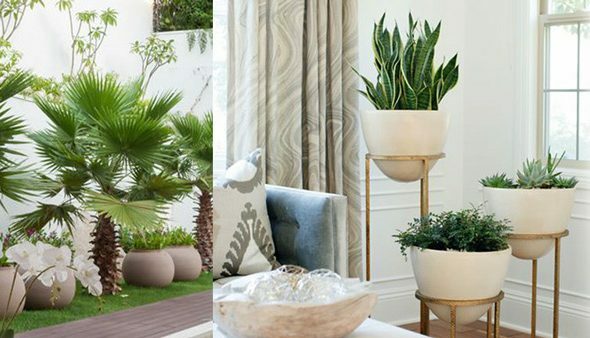 We offer plants rental service in Delhi, Gurgaon and Noida with flexible packages and friendly staff at your service, we can handle green decoration by quality ornamental office plants at short notice. 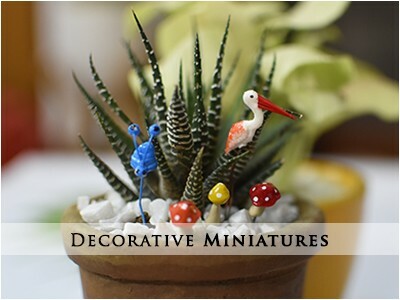 Get your favorite plants on rent to enjoy presence of nature without hassle, we have short and long term plans as per requirements which start from a minimum rental of Rs 10,000 a month. Office plants reduce stress level. 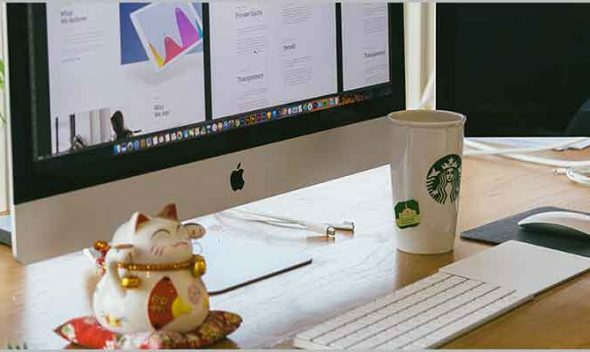 You want to create a better workplace. 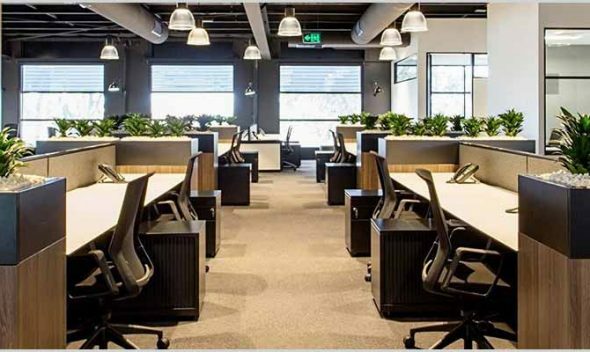 We have helped 200+ corporate customers in creating exotic, hygienic and scientifically productive work environment. 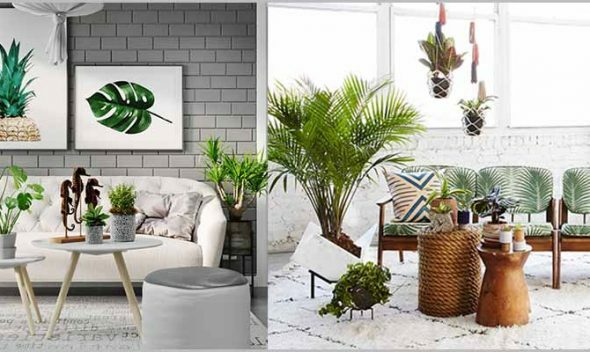 Scientists recommend to have at least one air purifier live plant at every 100 square-feet space. 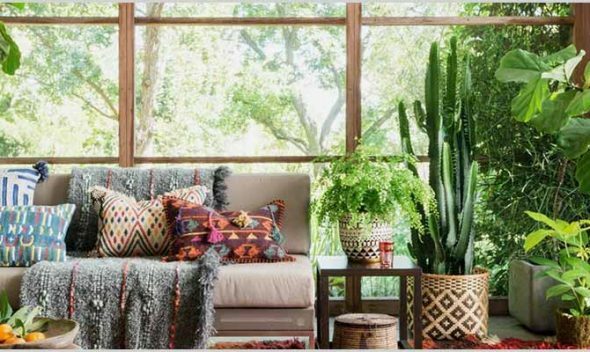 Lets understand a bit about indoor air pollutants and organic solution to neutralize them! 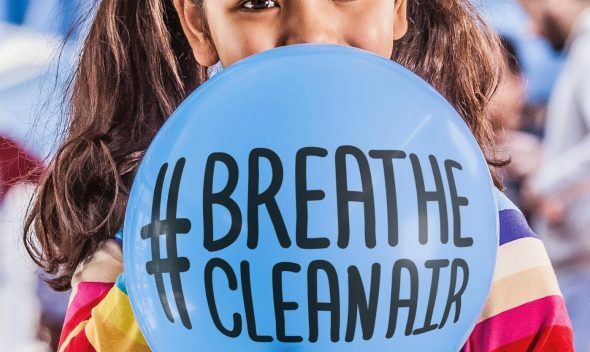 Indoor air is 10 times more polluted than air outdoors. 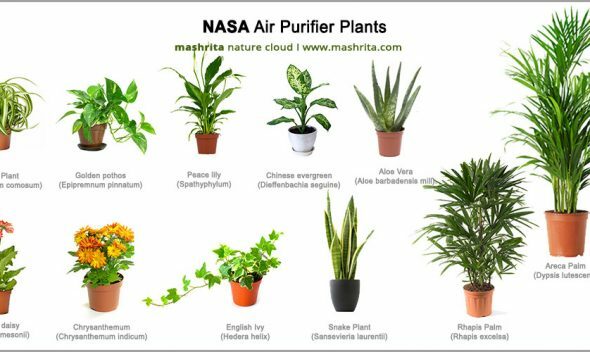 IAQ can be improved over 95% by air purifier plants. 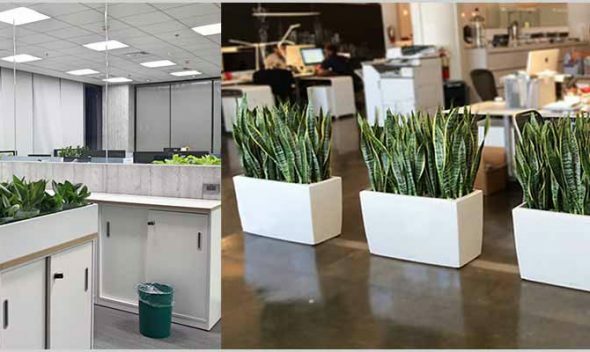 We have installed more than 1.5 lack live plants at corporate offices and maintaining them with quality. 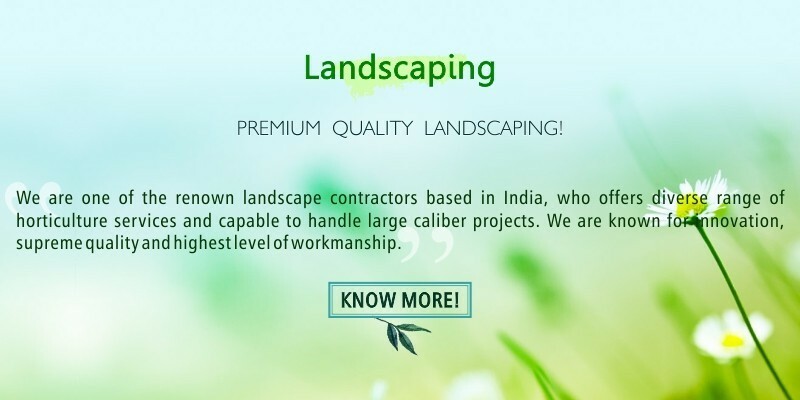 We care every bit required to plan, install and maintain evergreen plants at your premises. 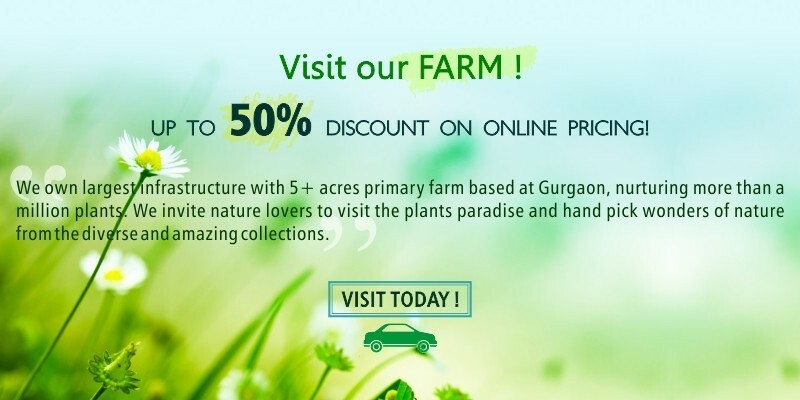 We have wide collection of plants contributing to possession of largest nursery farm in Delhi NCR. No initial or recurring expenses on plants procurement and hiring maintenance staff. 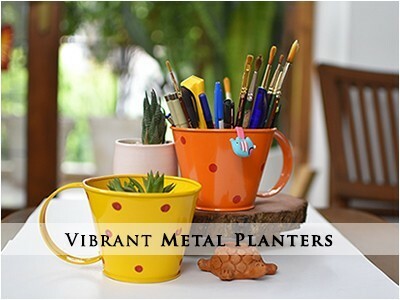 Plants always remain fresh as we offer free maintenance with plants rental service. We automatically replace the plants where as it's needed without customer interventions. Customers can easily change the plans, we are flexible to add, remove, downgrade or upgrade. We are one of the premiere plants rental solution provider, with sound technical and commercial background who offers high quality scientific plants on rent. Meeting with the customer to understand the requirements, spotting the locations and measurement of areas etc. Post meeting we finalize estimate and request for work order to proceed. 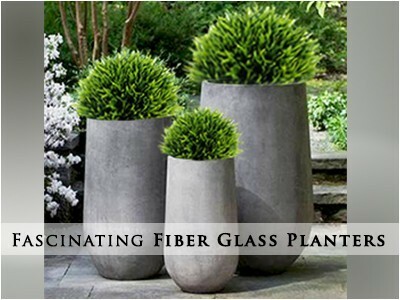 We prepare plants and planters based on work order, where it needs we procure and perform sanity checks. 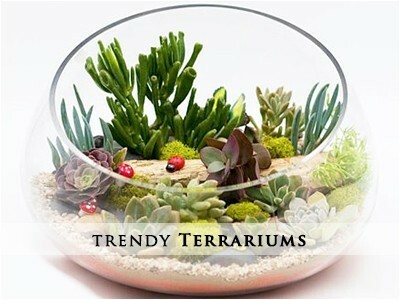 We deliver & install plants in second week and do the the changes if needed.